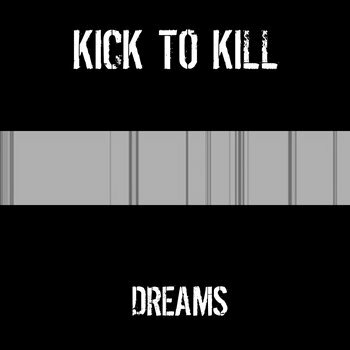 Glasgow's Kick to Kill is taking the deliberate approach to building a fan base. They have been releasing singles from time to time for over a half decade, and waited over a year to follow up their Spring 2013 single "Avalanche" (feature here). But finally we have "Dreams". Also released by the Glasgow label Flowers In The Dustbin, the quartet continue to ply a razor sharp brand of post-punk featuring ominous tones, chilly synths and atmospheric production. I like the track very much, and it reminds me that my only complaint about this band is how little music they produce. Kick to Kill are Dave Cook (vocals/guitar), Harris Hill (synth), Lewis Macaulay (drums/vocals), and Ewen Shearer (bass). "Dreams" is available in digital format from the label (see the Bandcamp link below for "Dreams and other KtK releases) and the usual other digital outlets.